Problems are puzzles waiting to be solved. Welcome! I write about music, education, music education, small business, entrepreneurship, personal growth, and creative thinking. The Omnivores and friends performing at an Eclectic Music event. Founded in 2002, Eclectic Music offers lessons, classes, and summer programs for all ages. There's no better team of teachers in all of metro Atlanta. The Little Middle School is located in Ansley Park, Atlanta. 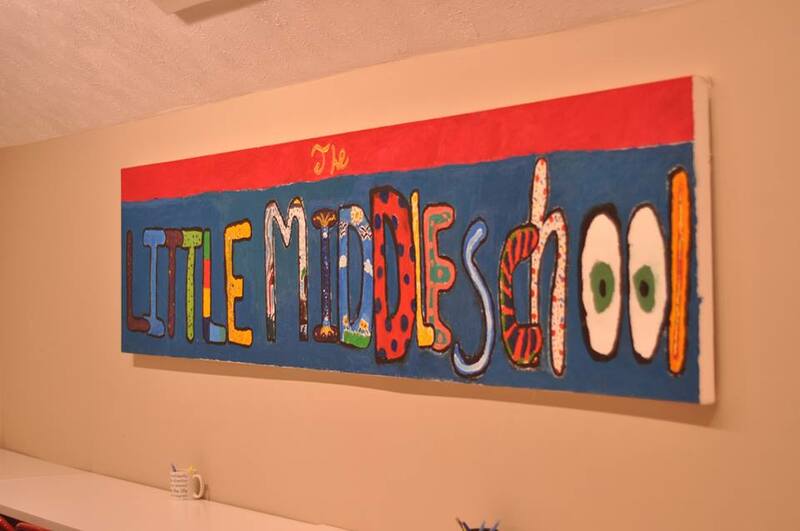 Now in its third year, the Little Middle School is a comprehensive homeschool program for grades six through eight.